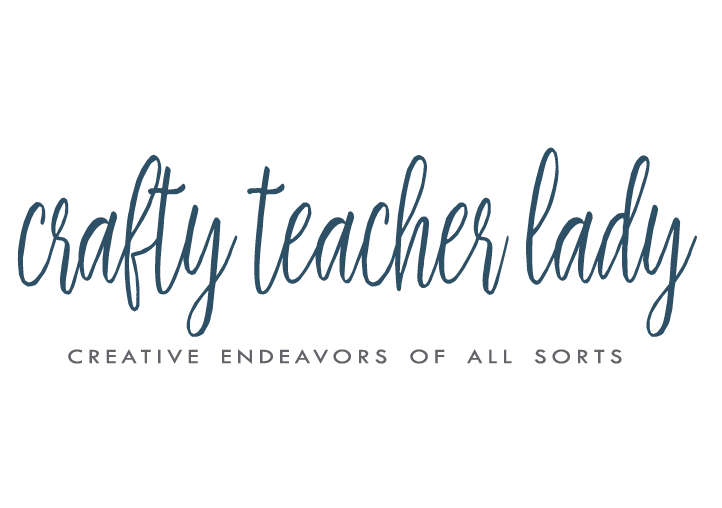 Crafty Teacher Lady: Student Progress Check: Free Printable! Winter Break is almost over! Time to get back into 'school mode' and start thinking about Spring! 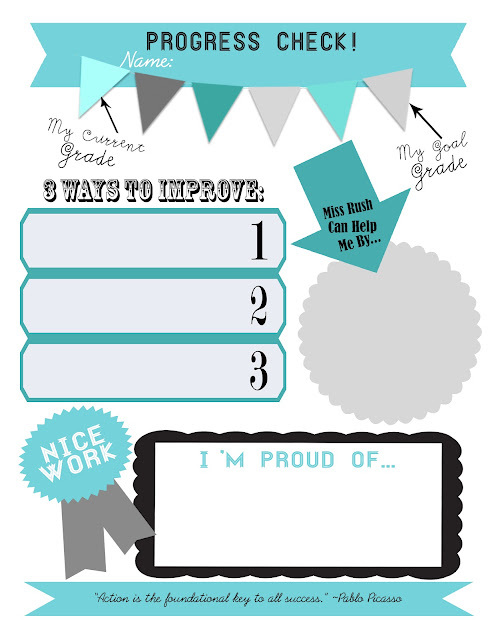 I've created a fun 'progress check' form for my students to fill out so they can reflect and set goals from now until the end of the school year. I've used similar forms in the past, but nothing as fun as this one! It was really my way of practicing some new Photoshop design skills...what can I say? I'm a life-long learner! If your school is like mine, you won't have the budget or availability to print this form in color, but you can still download it and make copies in black & white! Let me know what you think!